We are a community of passionate breakthrough builders who rise above to envision and create. Our Part-Time Flex MBA delivers the same top-ranked program as the Full-Time MBA in a flexible format for Pittsburgh-area professionals. Pioneers. Entrepreneurs. Leaders. We are the Tepper School of Business, a collective of excellence striving to answer the world’s business challenges. Amid the ambiguous world of data, we envision and create to solve complex business problems. 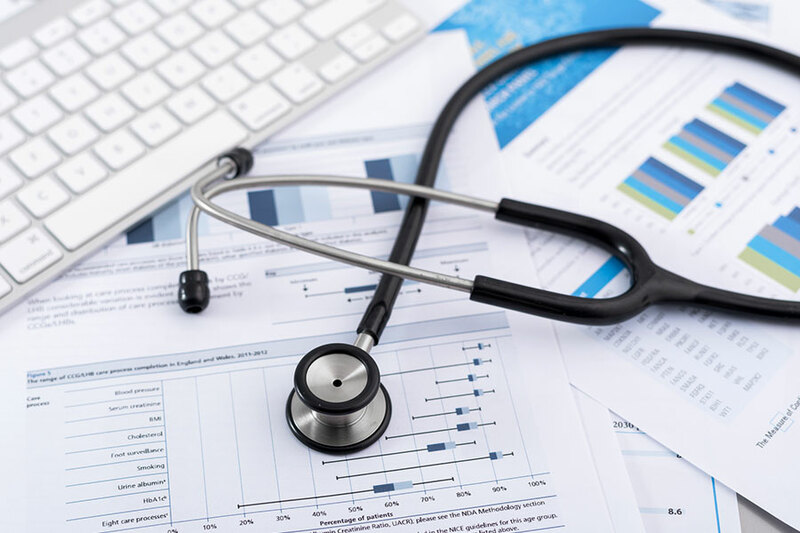 We are trailblazers of an analytical model that every leading business school has adopted. Our renowned faculty and ambitious, enterprising students are eager to build a better future. 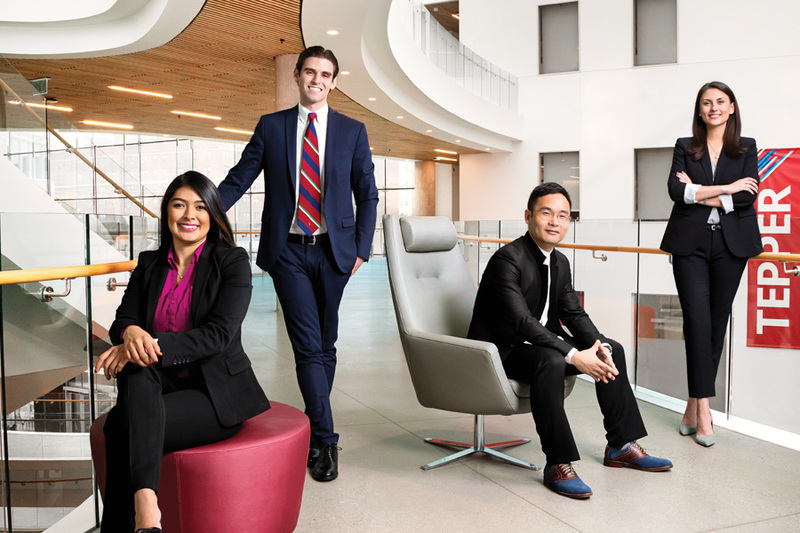 Interconnected within the Carnegie Mellon University ecosystem, we bring together divergent disciplines, preparing students to lead at the intersection of business, technology, and analytics. Our potential and vision have no limits. Our possibilities are boundless. The Tepper Quad elevates the business school as an interconnected partner for all Carnegie Mellon colleges, integrating business, technology, and analytics. 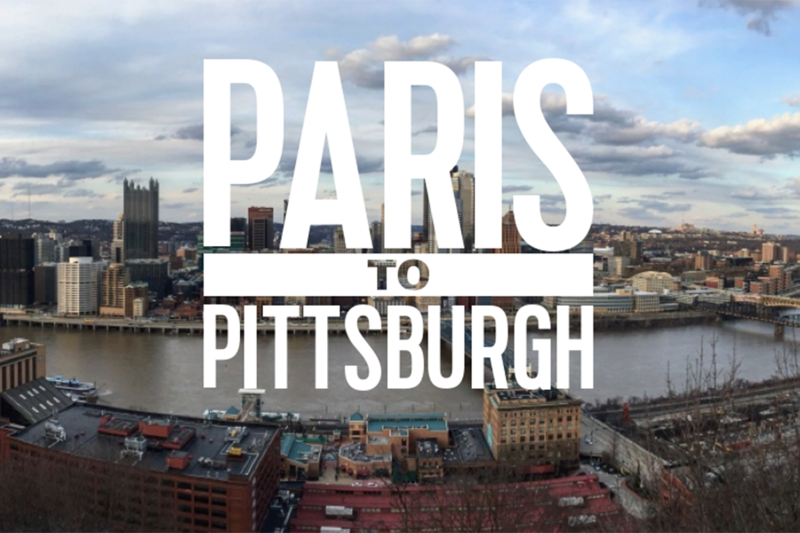 Apr 22 "Paris to Pittsburgh" Screening with Guest Mayor Bill Peduto. Learn about upcoming alumni events near you, tap into extensive alumni resources, and take advantage of exclusive opportunities in the Tepper School alumni network.